Spring is upon us, but between crowds, allergies and a fresh batch of new titles arriving on Netflix throughout the month of May, there are still plenty of good reasons to stay inside. 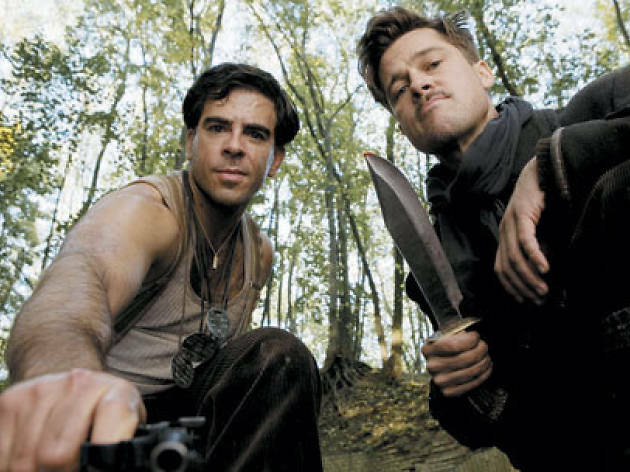 Streaming highlights include one of the greatest concert films ever made, a sensational coming-of-age story from one of France’s best young directors, and Quentin Tarantino’s self-described “masterpiece.” Here are five picks that’ll make it worth your while to sit out the sunshine, plus the complete list of everything else debuting this month. Until it was dethroned by Stop Making Sense, Martin Scorsese’s doc about the Band’s farewell performance was inarguably the greatest concert movie ever made. 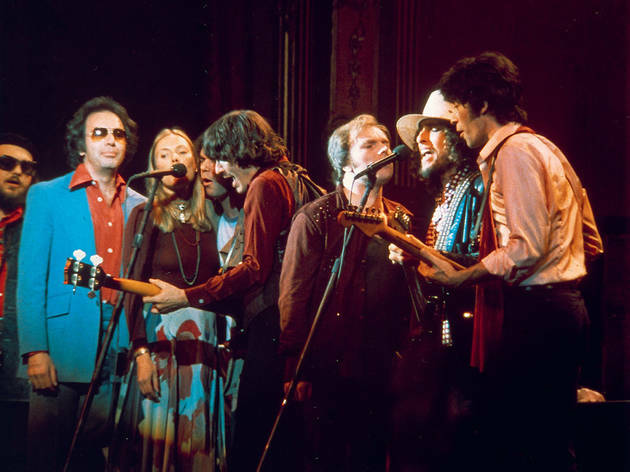 It’s a thrilling experience even for those of us who aren’t huge fans of the main act, as the film features oodles of great cameos—everybody from Neil Young to freakin’ Neil Diamond (and also some people not named Neil). Just be sure to crank up the volume on your TV or bust out the biggest headphones you have. Blame the marketing department for that title, which puts you in mind of Richard Linklater's Boyhood but diminishes the specialness of this French coming-of-age drama. Lonely Marieme (Karidja Touré, a remarkable find) is a 16-year-old living in the Paris projects. 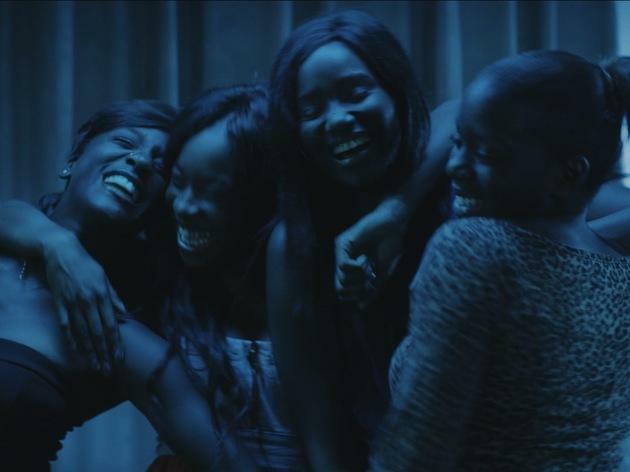 Just as an impatient guidance counselor begins steering her toward vocational classes, Marieme is recruited by a brassy girl gang of young dropouts. If the early gang scenes seem a touch West Side Story, the film scores in a beautiful moment of sisterly abandonment, the blissed-out group dancing together to Rihanna's "Diamonds," grabbing some fantasy escape in stolen dresses and a blue-lit hotel room. 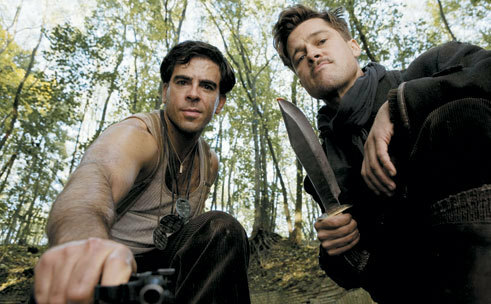 Hey, kids: Do you like war movies that are almost totally and utterly about other war movies? If that’s way too meta for you, we suggest you avoid Quentin Tarantino’s endlessly rewatchable wish-fulfillment fantasia about empowered Jews and the deliciously evil Nazi (viva Christoph Waltz!) who hunts them down. Due respect to Pulp Fiction, but this is our favorite peek into QT’s blood-soaked encyclopedia of a brain. In the town of Cheesebridge, citizens have been whipped into a panic over the subterranean Boxtrolls: little blue-skinned monsters who emerge from the sewers to swipe anything not bolted down. 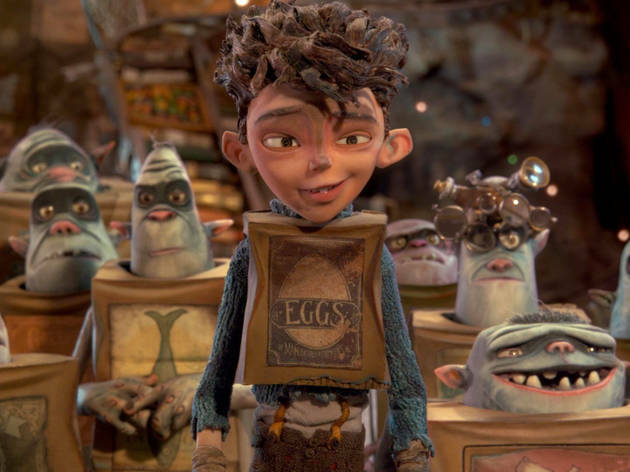 Only one boy knows the truth—that the Boxtrolls are a kind and cowardly race, the victims of a smear campaign by the cruel Archibald Snatcher (voiced by Ben Kingsley). 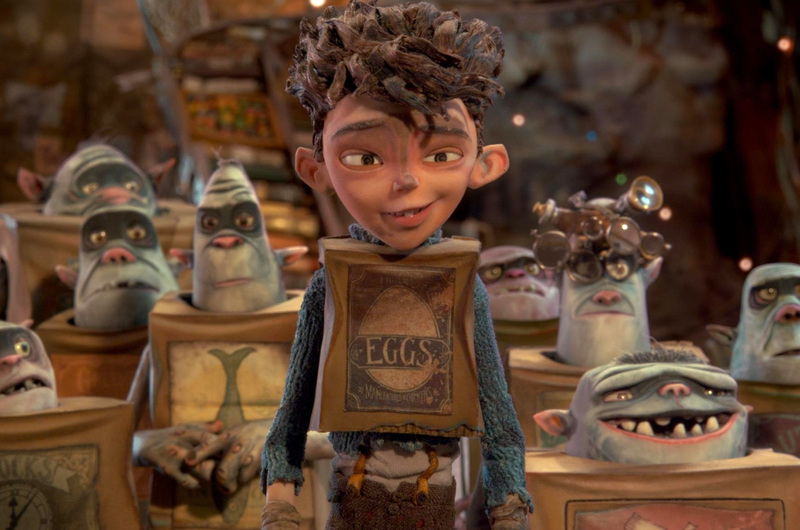 It’s no surprise that this stop-motion adventure from the producers of Coraline and ParaNorman is an ooky, spooky affair, but the sheer stomach-churning weirdness of The Boxtrolls is a delightful shock. 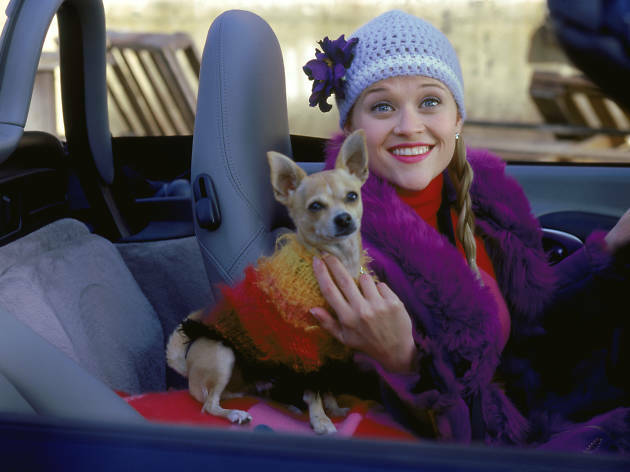 Who could forget the impossibly pink and improbably potent comedy that transformed Reese Witherspoon from a movie star into a much richer movie star? 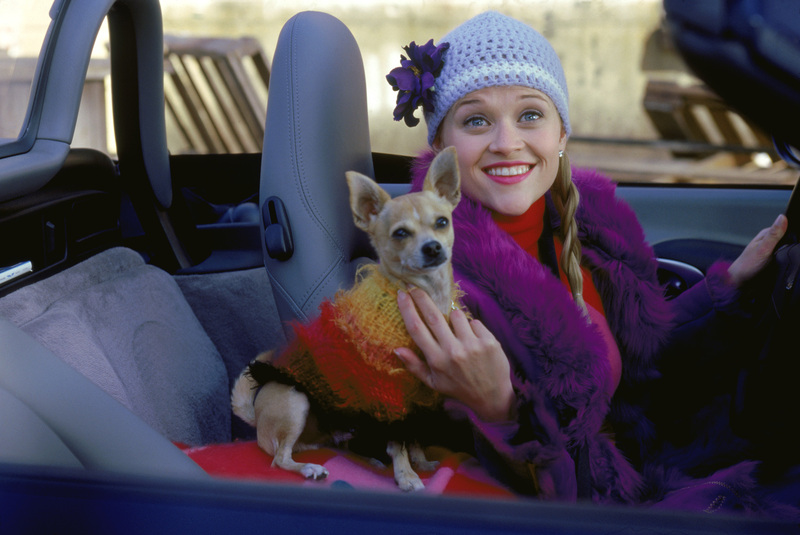 Legally Blonde may be the quintessential pre-9/11 movie, but this quasi-feminist story of a ditzy sorority girl who enrolls at Harvard Law School in order to win back her ex-boyfriend still holds up surprisingly well.